Yesterday we spent the day in Eger. The church here has a car, which we were able to borrow and I was able to Travis out to see the site where we do our English Camp outreach every summer. A couple from the Eger church, Zakk and Mira joined us and we went to Heves, where in 2010 we started an outreach fellowship which morphed into a gypsy church. 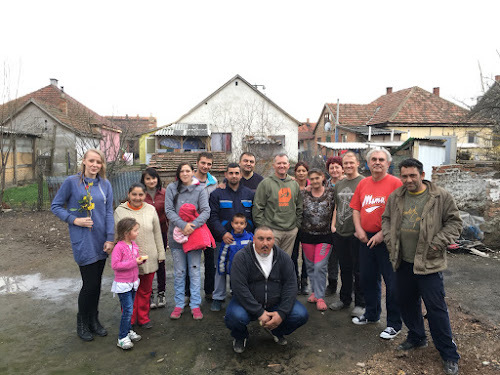 Before I left Hungary, this ministry really took off, and it has continued to be a big part of the Eger church's outreach focus. It was a weekday afternoon, so not everyone was around, but 20 or so people gathered to see us. 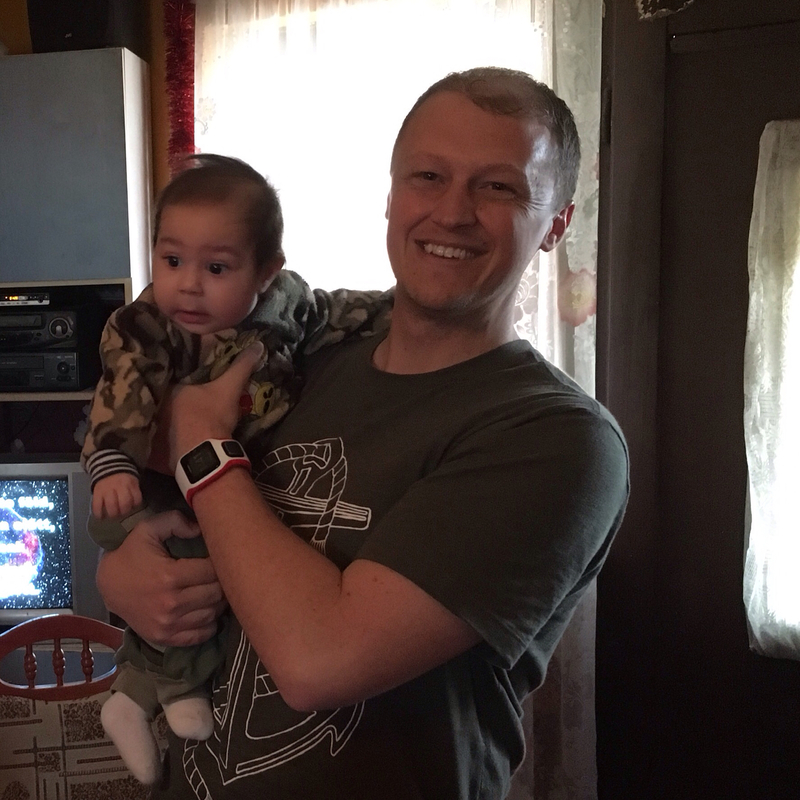 While we were there, some people came up to me and showed me their 4 month old baby – a baby they had named after me, Nikolasz, because I had been their pastor! I was blown away and honored and humbled that someone would have felt so impacted by our ministry there that they would name a child after me. I prayed over their church and over a woman who is sick, and then we came back to Eger, where we met with people from the church there. The church organized an open house for people who wanted to come and see me, and it was a great time of catching up. Afterwards Travis, Jani and I went out to the thermal bath in Demjén until midnight and talked about life, ministry, church and family before returning to our apartment for the night. We will see Jani and Tünde again on Friday, because they are coming to Kyiv for the pastors conference I'll be teaching at. 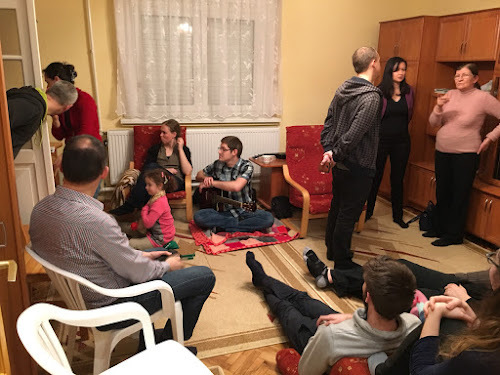 Please pray for their family and the ministries they lead in Eger; they are doing well and doing a great job with the church. It has been wonderful to see Jani develop as a pastor over the past 4 years. Currently we are on the train to Budapest. 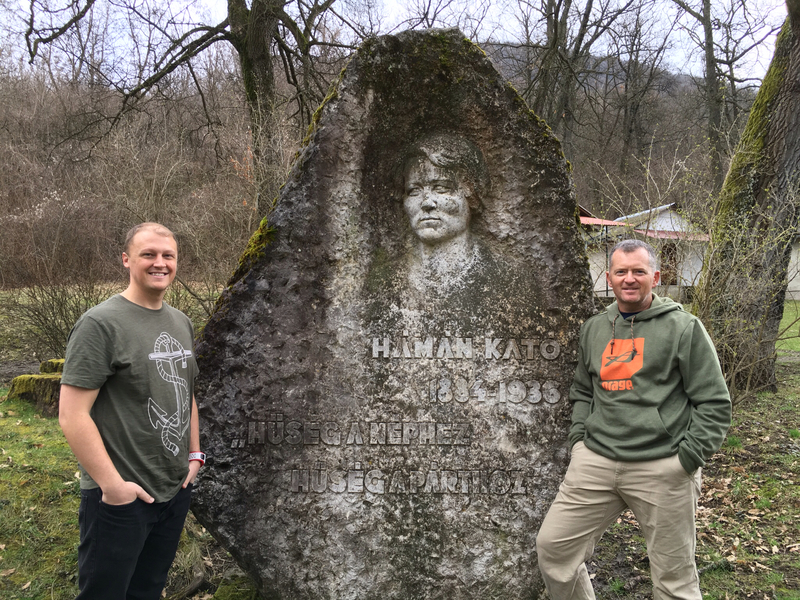 I have a few meetings today and will teach tonight at Golgota Budapest (Calvary Chapel Budapest), and Travis will be getting together with Németh Laci, the pastor of Golgota Dél-Pest to go see the city and to discuss the ministry Laci leads to combat human trafficking in Hungary. Laci is doing a great work, and we would really like to find out if there is anything we can do to support him and the work he is doing to set people free from modern-day slavery right in his own backyard. Communist statue at the site of our English Camp. It says Faithfulness to your nation, Faithfulness to your party! Is the Book of Esther Fictional? Does it Really Belong in the Bible?